Sikkim has always been one of the favourite tourist destinations for people all across the country. 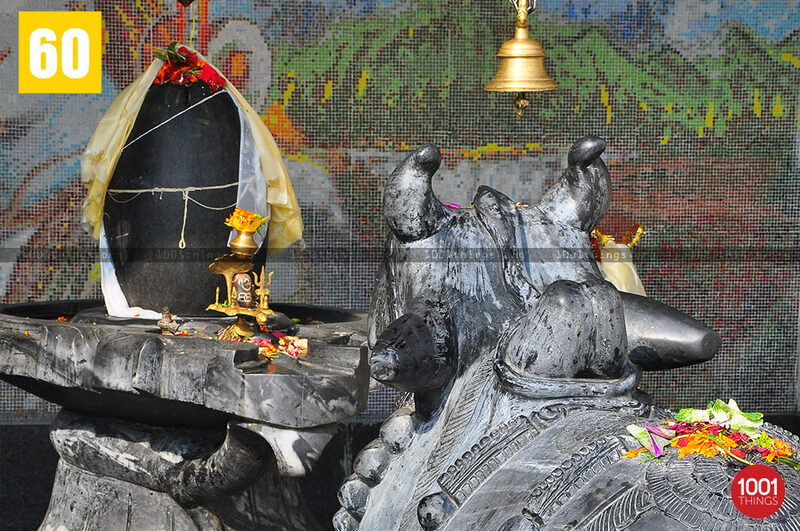 It is mesmerizing and beautiful making it one of the most sought after places for tourists. Namchi has great views of the snow-capped mountains and vast stretches of the valley. 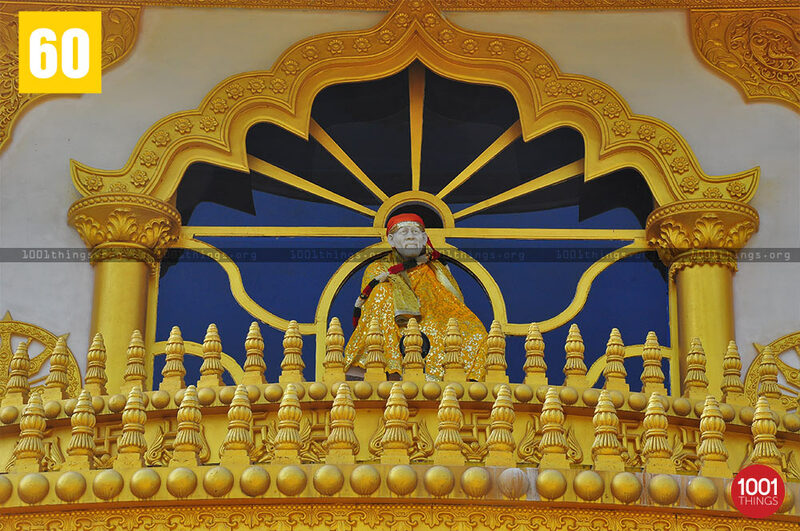 Assanthang in Namchi nests an outstanding Sri Shirdi Sai Baba Temple at a few kilometres distance from the district headquarters of Namchi & the Namchi market. Dr. Pawan Chamling, the honourable Chief Minister of Sikkim gifted the people of Sikkim with such a beautiful religious pilgrimage centre. 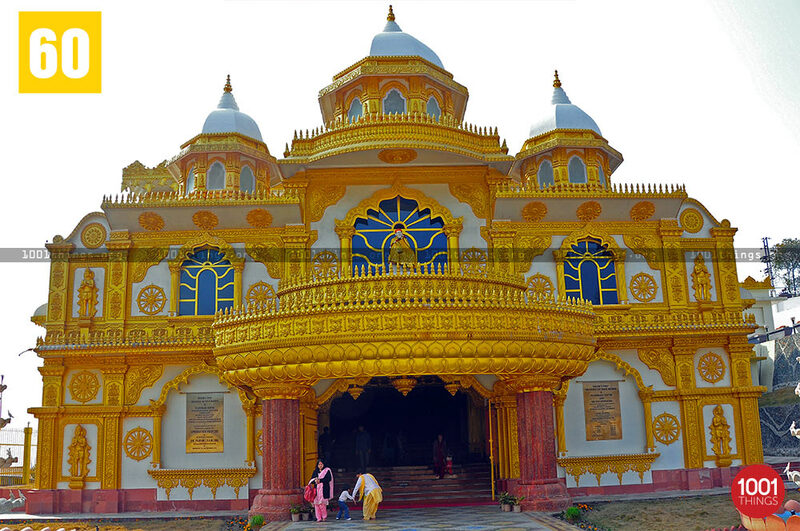 The two storied building is painted in golden colour that makes it difficult to ignore in broad daylight. 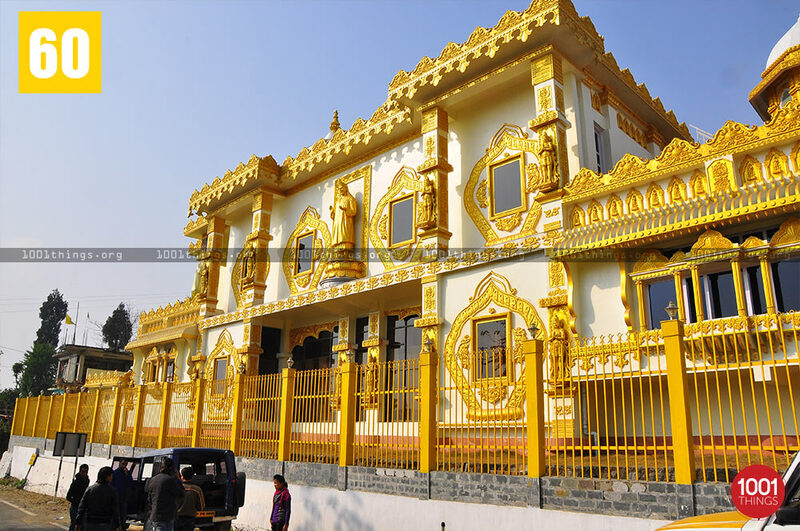 It is a modern marvel with a spacious first floor that can accommodate many devotees at once. 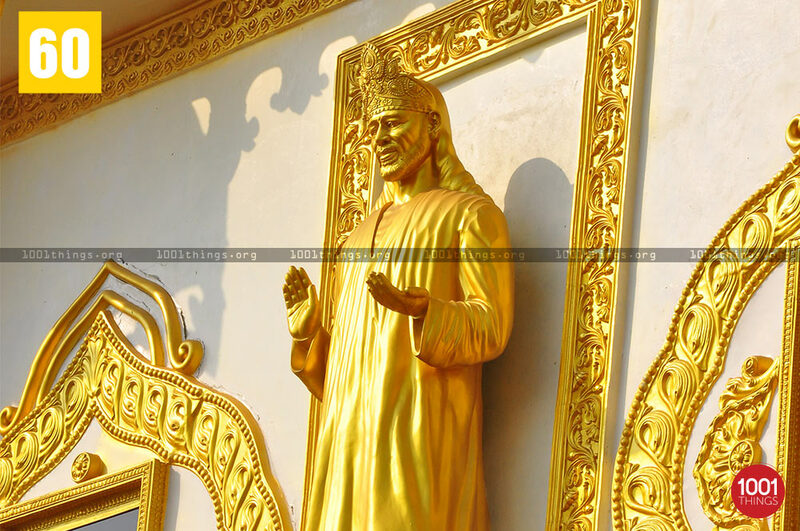 It also has a marble statue of Sri Shirdi Sai Baba and paintings of Lord Vishnu. The paintings are ten in number depicting the ten different reincarnations of the Hindu God. The temple also has a beautiful garden within its boundaries from where one could get a good view of Mt. Kangchenjunga. 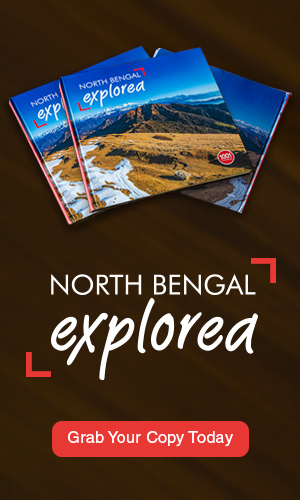 It is a must visit for people from all across the world. On a trip to Namchi one should make a trip to this sacred place.